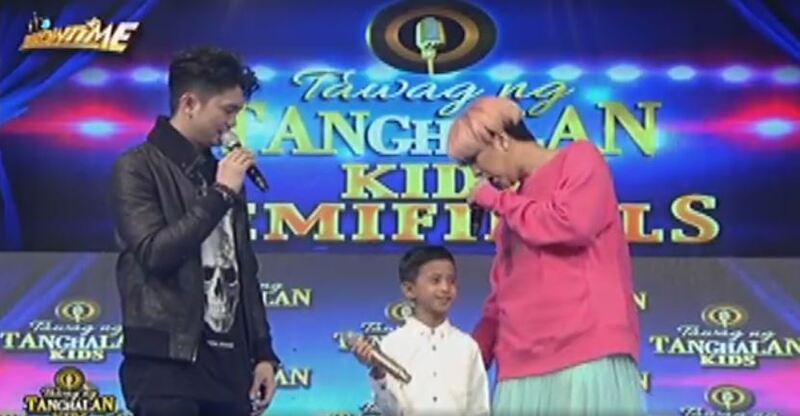 Vice Ganda Laughed At This Contestant After Finding A Tag Price On His Newly Bought Shirt! Majority of Filipinos knows the name Vice Ganda. His name is always synonymous with laughter as he is hailed as one of the best comedians in the country. In fact, he is so skilled in making jokes that he can make any ordinary situation as hilarious as possible. 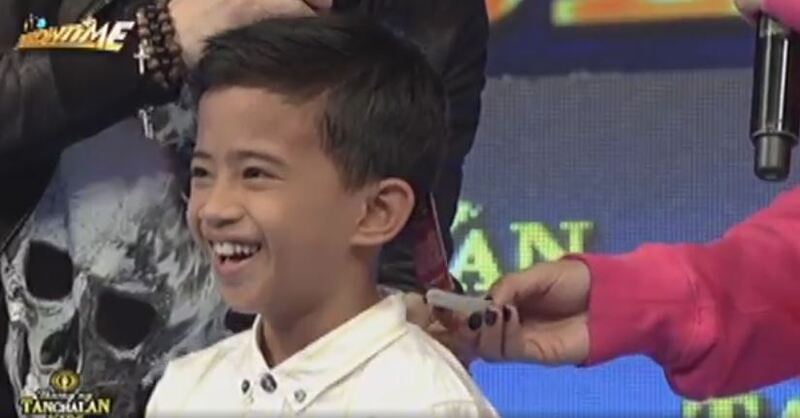 For example, in one of the recent episodes of It’s Showtime segment, Tawag ng Tangahalan Kids, Vice was able to make a tag price the object of the viewers’ laughter. One of the contestants, Jhon Clyd Talili, sang the song You’ll Never Walk Alone. After his performance, Vice Ganda did the usual interview he conducts with the performers. Vice Ganda even told the audience how much the shirt is which turns out to be worth Php 749.75. VG: Taray naman oh! Ayyy, ang mahal naman ng polo? Php 749.75! Ang mahal naman nito? Vhong: Mahal eh maganda kasi. Bagong klase ata? VG: Bakit ang mahal naman nito? Ang liit-liit eh wala pa yatang isang yarda ‘to? Upon checking Clyd’s pocket for another tag price, he found instead a fidget spinner and started to play with it on stage. Obviously, he was able to make the entire studio laugh because of the crazy jokes he cracked on stage. No other comedian can do this type of performance except for Vice Ganda. What can you say about Vice Ganda’s skill in making jokes? Let us know in the comments section!